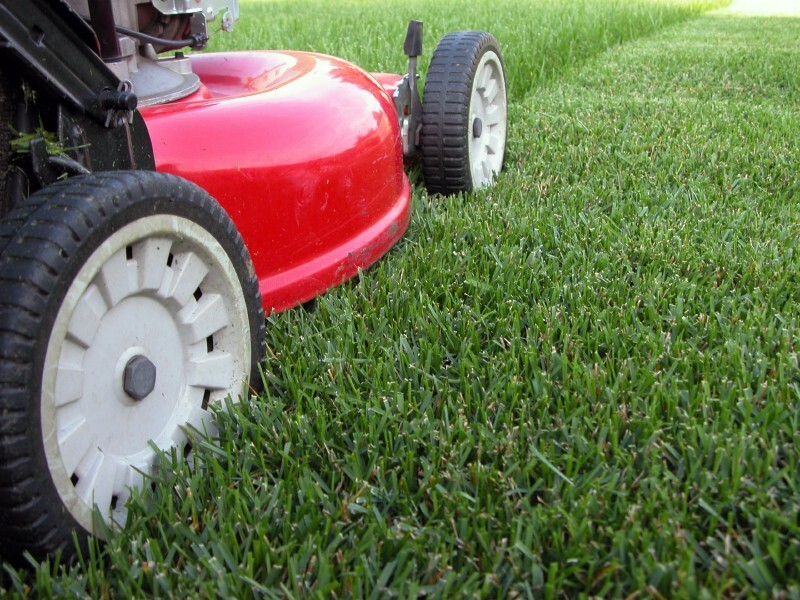 PK Services cover all environmental needs from tree work to grass. We offer a full range of services from one off visits to weekly contracts. We use all the highest standards of training and tools on all jobs. We cover all of Norfolk / Suffolk area. All quotes are written down and invoices sent when job has been signed off. TPO /Conservation areas are all checked and sorted when quote has been won including any other restrictions which are in place on vegetation. We also follow bird and bat laws. If suspected a full bird / bat inspection will be carried out before site work begins. 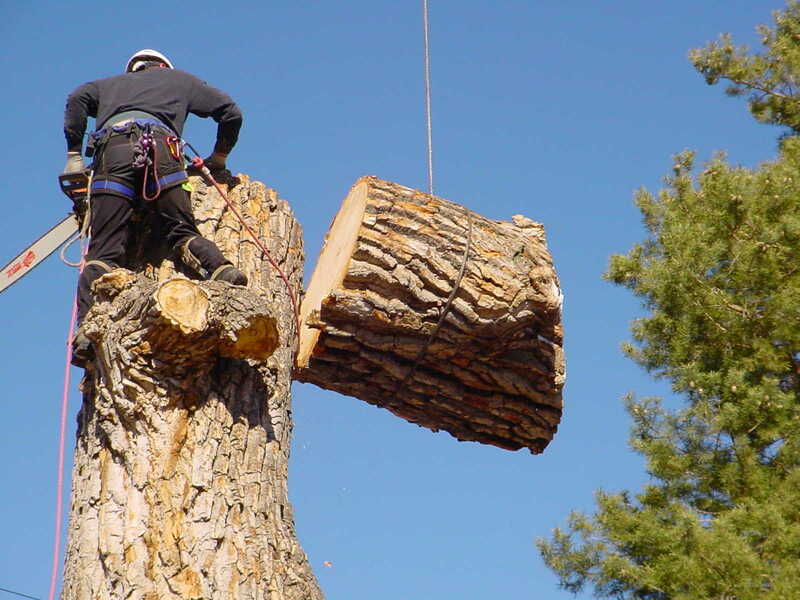 We use the highest standard in skills for all are jobs, we use only the best equipment and strand for stump grinding , tree sugary, forest management / removal, grass cutting, spraying 24/7 call out on all vegetation needs. PK Services has the skills and know how to complete any job you or your clients my have. Grass cutting Fields to lawns PKS maintains all, no mater the size. 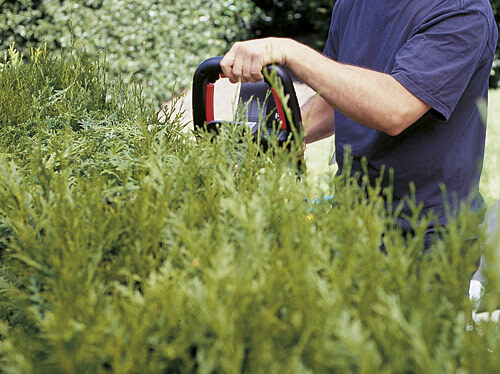 Hedge trimming 3ft to 15 ft we trim to your specification. 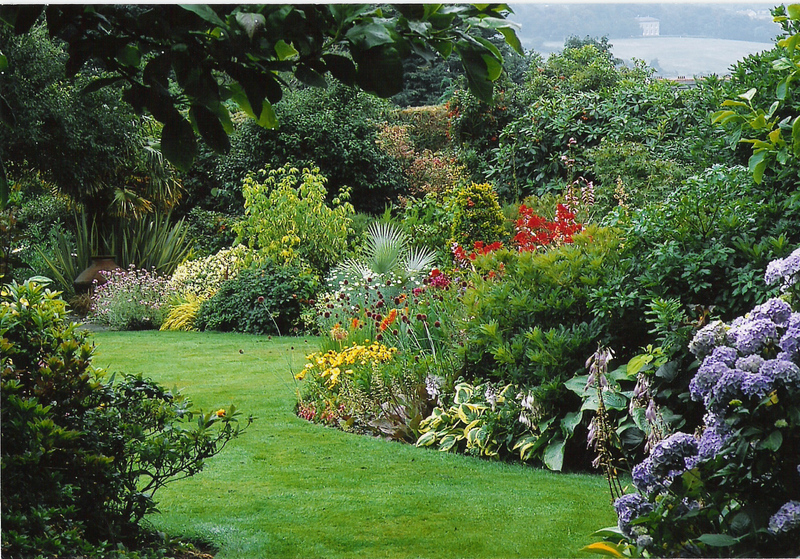 Tree care, small garden trees to fully mature, we care for all. Includes stump grinding. 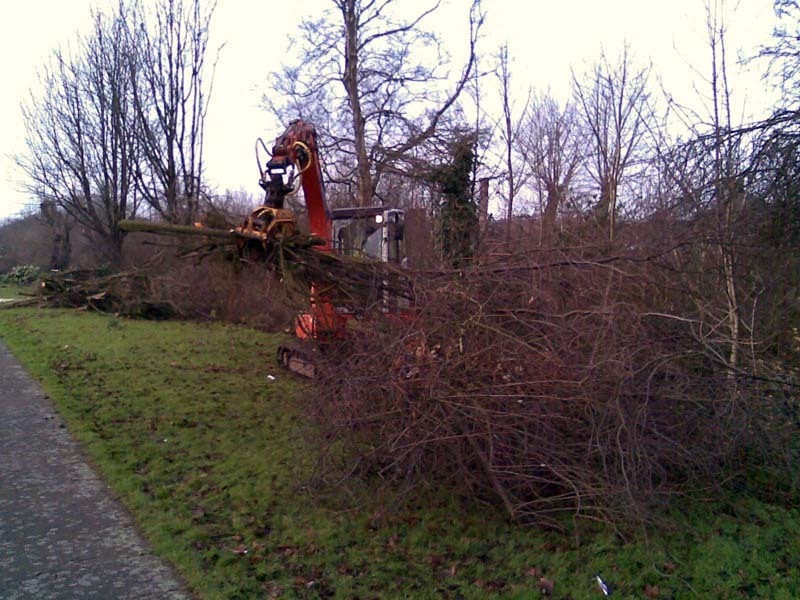 Vegetation removal clearing the way for new ideas and builds. 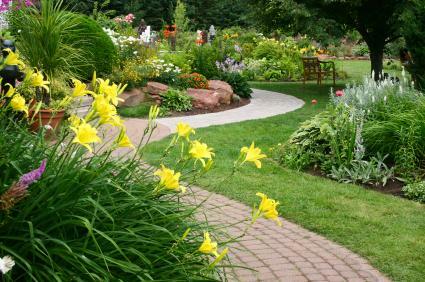 Gardening services we make sure your garden is at its best all year round. General services labour to specialist teams we cover a general range of pout side needs. 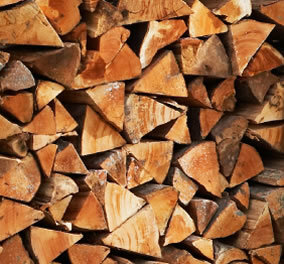 Wood for fuel keep warm and closely with premium mixed logs. 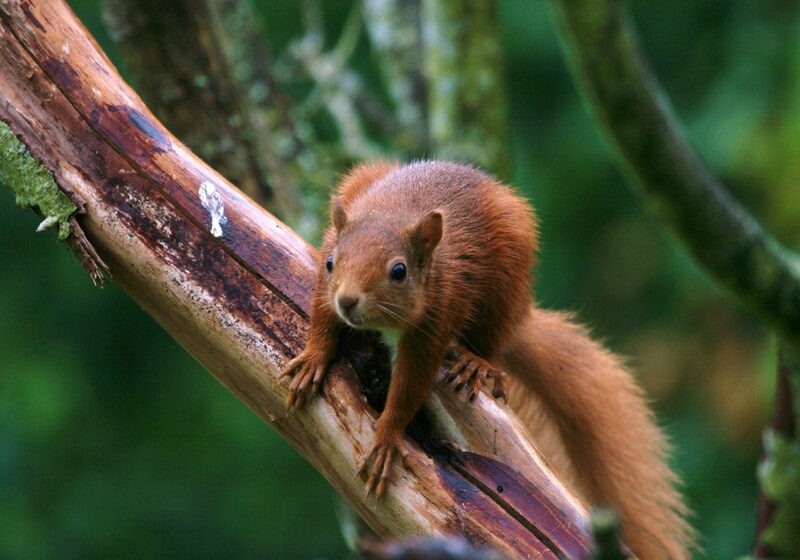 Habitat working to save native wild life and minimal impact on environment. 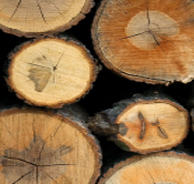 Oder logs now on line with no hassle and clear pricing.